The image here portrays a beautiful picture of a broken heart with the message "Because, I hurt You, I hurt me too. I am Sorry". A loving and caring sorry e-picture to send to your love. 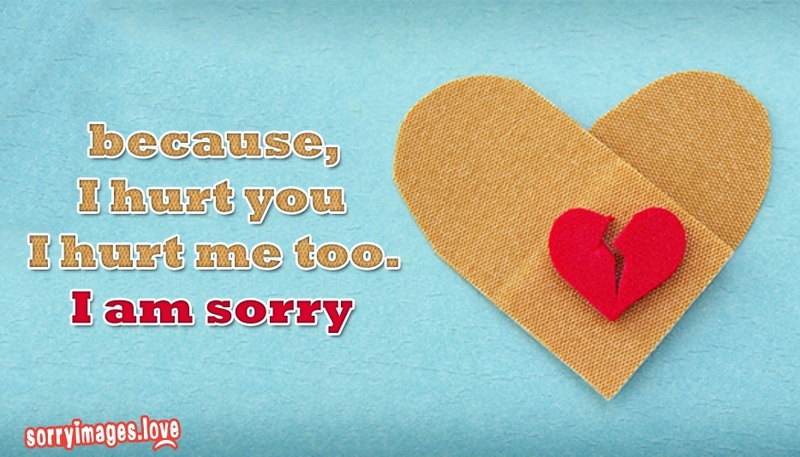 Use this beautiful image to express your apology and to bring back your relationship to normal.